Ah, the humble road trip. What’s not to love? Open air, wide roads, music, friends and your own set of wheels to truly explore a place when you get there. 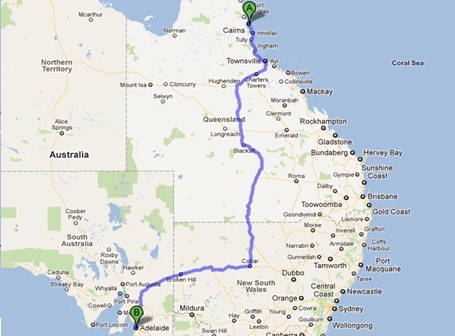 But just how much does it cost to hop in a car with your family or a few mates and take a trip around the country? Would it be cheaper to just book some flights with one of the available low-cost airlines ? Here at John Hughes, we truly fly the flag for the good old road trip. It’s an experience everyone should have at some stage of their lives. 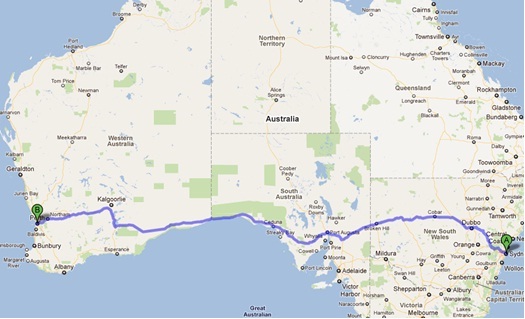 So, suppose that you and three friends or family members wanted to take a trip somewhere in Australia. To help you prepare, we hopped onto Google Maps and checked out some road maps to calculate the distance and average fuel cost of some popular drives around the country. We also and compared these fuel prices with the price of a one-way plane ticket to the same destination. You may be surprised at some of the comparisons. The following calculations are based on a hypothetical average fuel efficiency of 6.8 litres per 100km, and petrol at around $1.50 per litre. The airfares are the cheapest we could find around the web at the time of publishing. A 44 hour drive along Australia’s south coast from Sydney to Perth will take you through NSW town like Dubbo, Mudgee and Lithgow, as well as South Australia’s 2,873,000 hectare Nullarbor National Park. 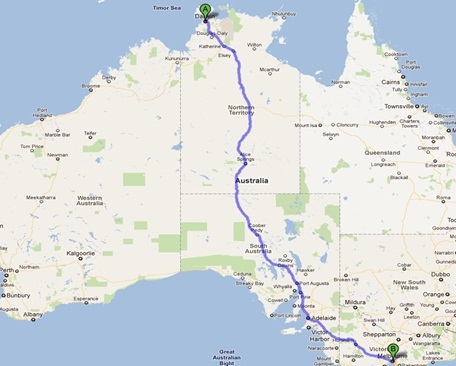 A beautiful, 2-day drive straight through the red centre of Australia. Stop off at Alice Springs and Uluru, two of Australia’s most famous landmarks. 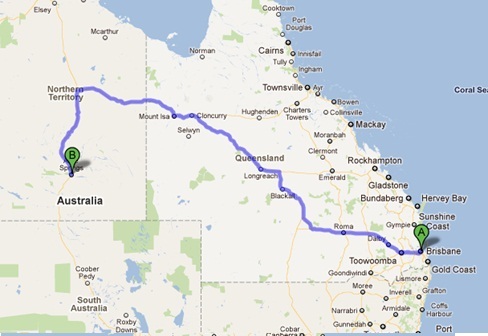 A drive which takes a little over 24 hours, this trip will take you through three of Australia’s states, QLD, NSW and SA. You’ll drive straight past the amazing Gundabooka National Park, as well as through the buzzing rural mining town of Broken Hill, known as the “Silver City”. A 35-hour adventure, a drive from Brisbane to Alice Springs will give you the chance to see countless vibrant rural towns in Queensland like Mount Isa and Cloncurry. While splitting petrol costs between four people works out cheaper than buying a plane ticket each, these calculations don’t take into account the other costs associated with driving, like servicing your car before you leave to make sure it’s in top working condition, overnight accommodation, and snacks and goodies to nibble on the way. But we think that the extra time and money it takes to drive somewhere yourself is completely worth it for the unbeatable experiences and memories you’ll gain. If you’re looking to buy a set of wheels for your next road trip, there’s a huge range of new and used cars available for sale.